Many schools are located in hard to reach places or in industrial settings. 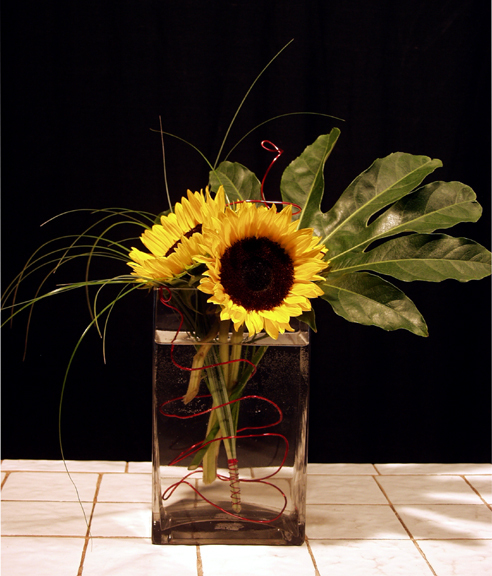 Not so with Rittners School of Floral Design in Boston. We are centrally located in one of the nicest residential neighborhoods of Boston, the Back Bay. Not only is our school easy to reach, but it is also one of the prettiest areas of the city. We thought you might enjoy viewing a short video that we produced showing our neighborhood during the spring. We find that it is relaxing, inspirational, and makes us want to interact even more with flowers!